The enjoyment can begin! Start your day sitting on the bedroom terrace with a cup of coffee. Or do you prefer the cool shade in the morning? 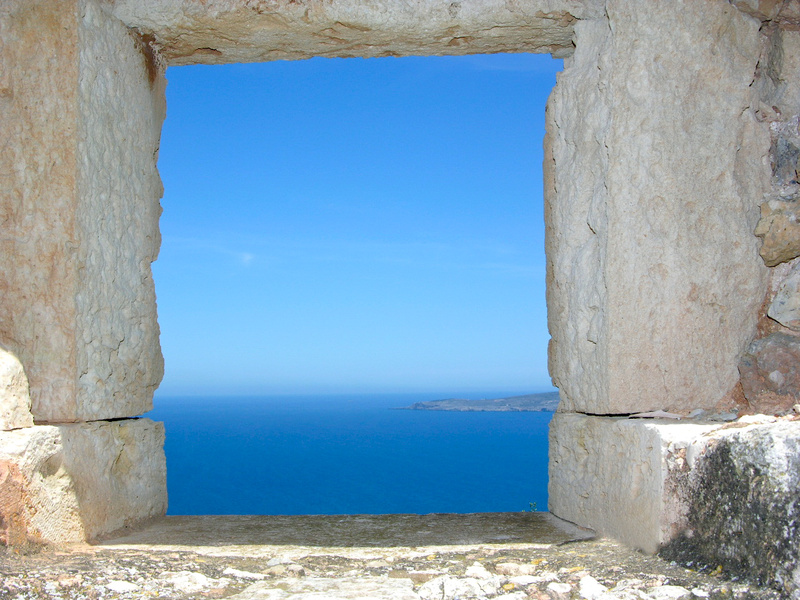 It’s all possible in and around Villa Helios. The quietness and space in your own garden provide yet another day of luxury and comfort. Take a dip in your large pool or relax on one of the many terraces. 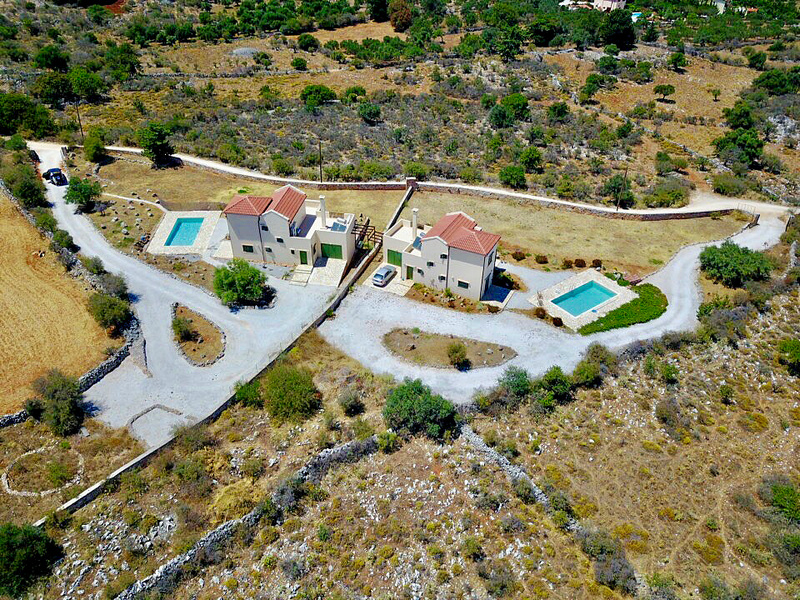 Helios and Selene are two villas with a high level of privacy in a prime location on the island of Crete. 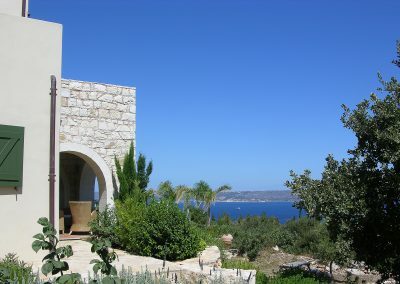 Greek traditional architecture with modern luxury, built to high Dutch standards. 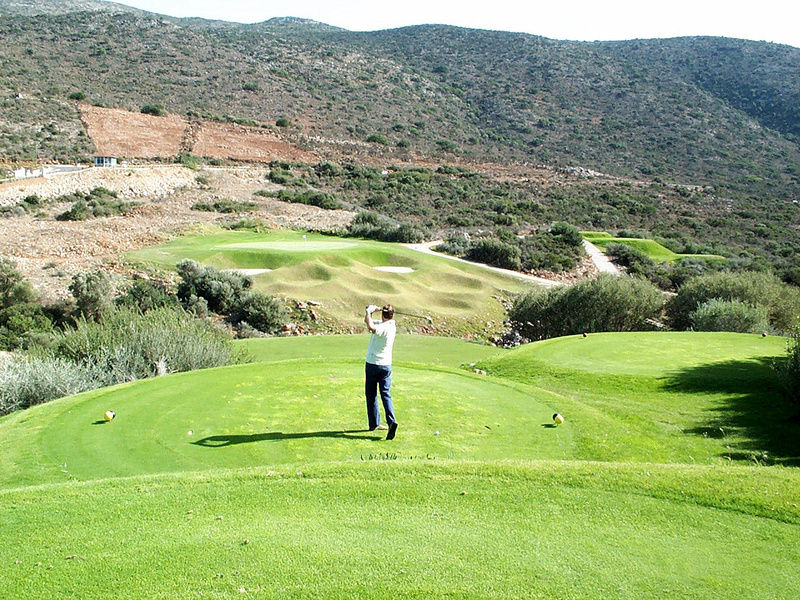 The villas are built in the north-west of Crete, the unspoiled and peaceful part of the island. 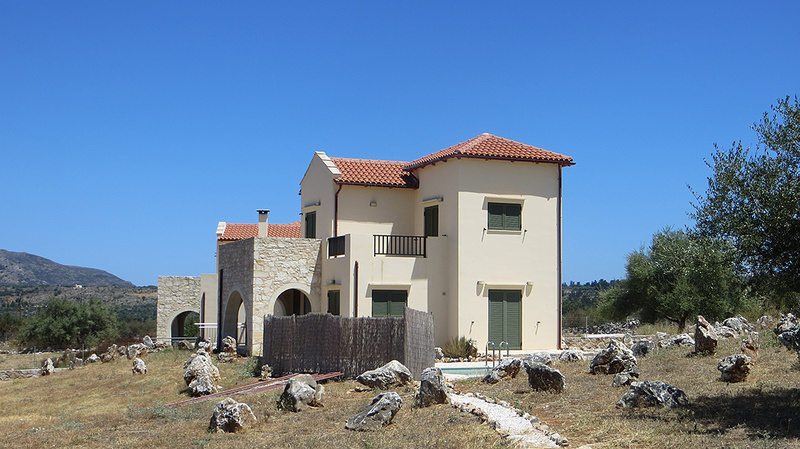 Xirosterni is in a Cretan community, mainly of traditional homes. 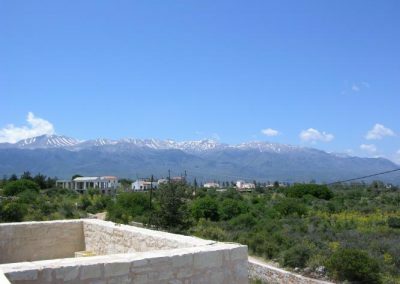 The community includes the small village of Litsarda, which has a taverna. People come from miles around for the wonderful pizza they serve. 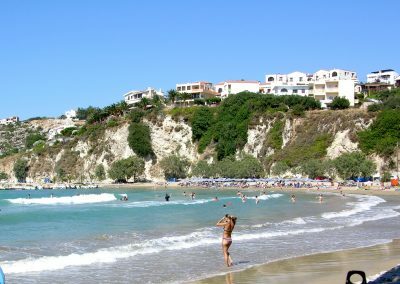 Vamos, the capital of the Apokoronas province and just 2 km from the villa, is a relaxed town with supermarkets, several good tavernas, cafes and a post office. You will also find a bank and the regional medical centre. 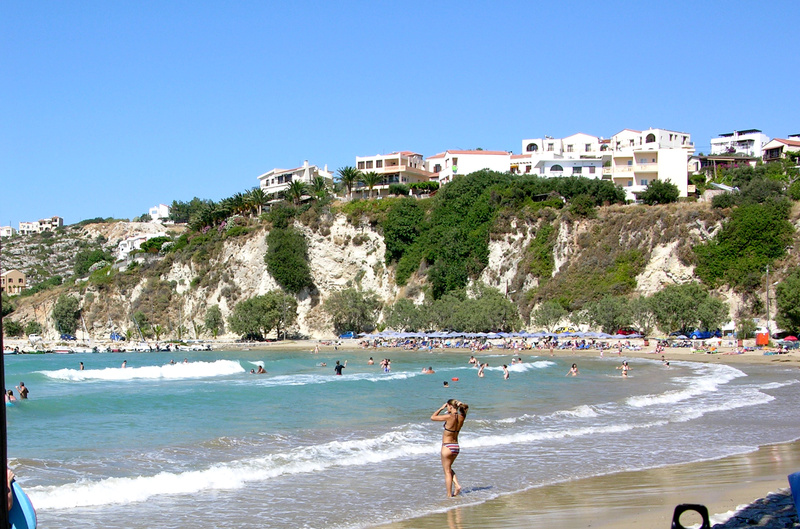 The nearest sandy beaches of Kalyves and Almyrida are only a 10-minute drive away. 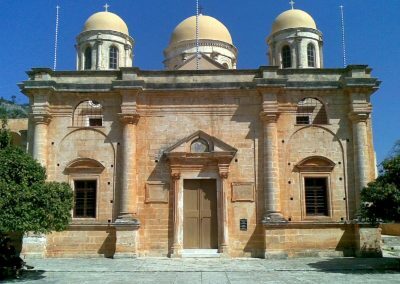 Crete is a beautiful island with sandy beaches, clear blue sea, impressive mountains, traditional villages and historic cities like Chania, Rethymno and Heraklion. 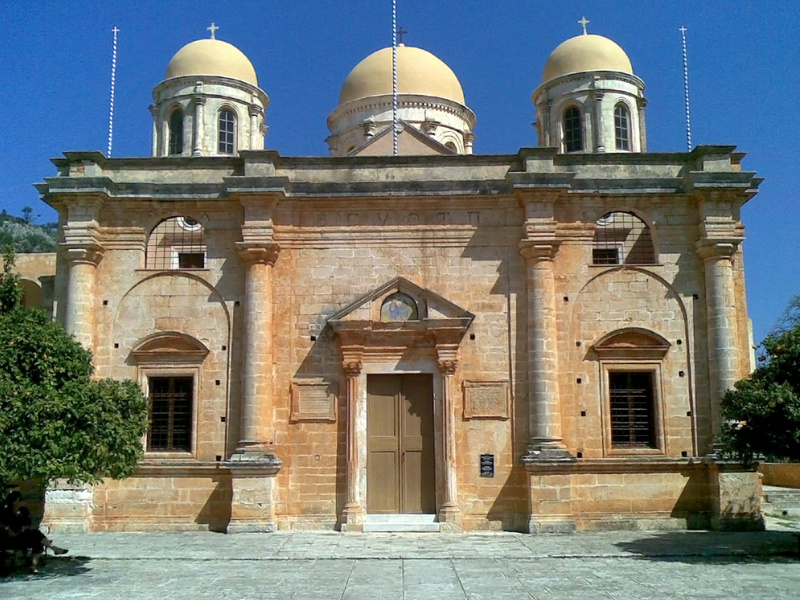 It has a long history with many cultural places of interest. The Cretan hospitality is second to none. 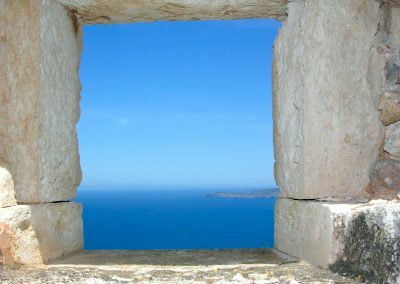 The Mediterranean climate has long warm summers and mild winters. 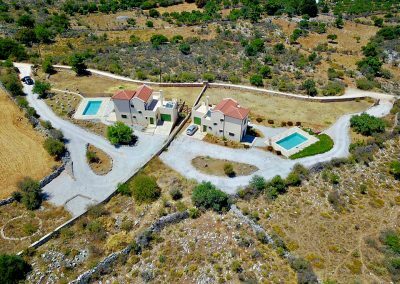 Property on Crete offers good value for money, especially compared with most other southern European countries. Villa TPVC is a reliable partner offering excellent value for money. 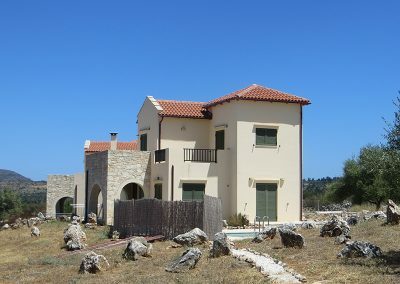 These are Greek Mediterranean properties, build by a Greek traditional builder under the supervision of, and to the high standards of a Dutch developer. 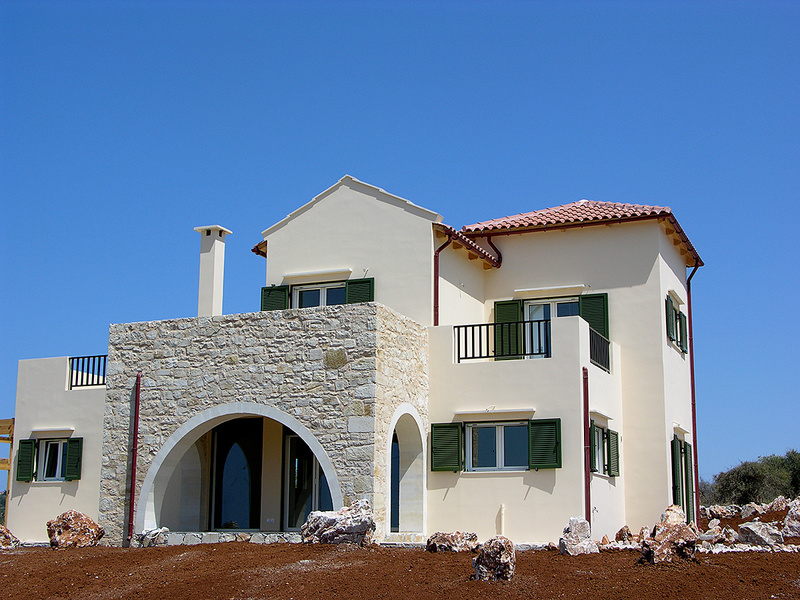 The villas are built according to EOT specifications: essential for renting the property. 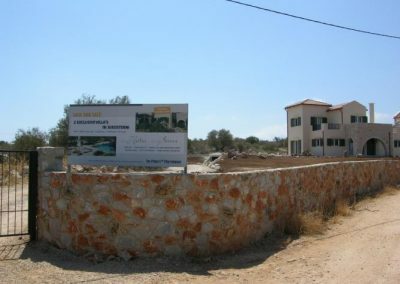 Each villa is a great investment opportunity with good rental possibilities. There are no long delivery times. We produce small developments, paying attention to quality and finishing. We deliver ‘turnkey’ top quality, exclusive properties. Two years full guarantee on the property**. We don’t build ‘boxes’ but well-designed homes for you to enjoy for the rest of your life! 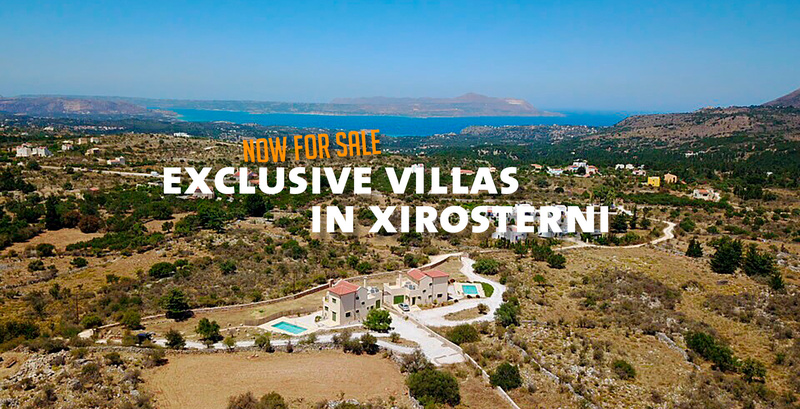 * The villa transfer fees are not included in the price. These costs include transfer tax, notary and legal fees, and cadastral (land registry) registration. Please contact us for more information. ** Please contact us for detailed information. 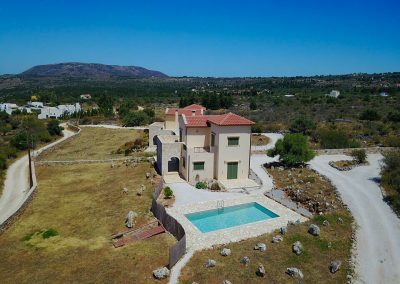 BUILD YOUR OWN DREAM HOUSE IN A TOP LOCATION! 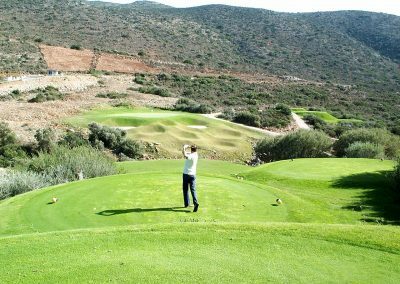 Located on the ‘Gold Coast’ of West Crete, beautiful building plots are available with fantastic views. 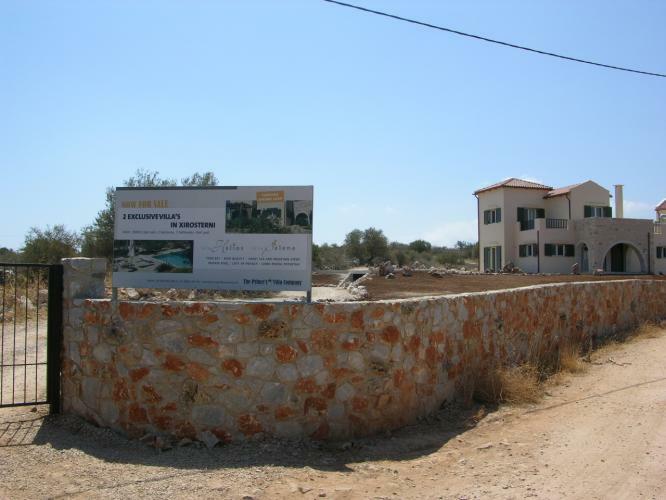 Plots are located between Plaka and Kambia and are easily accessible from the road. 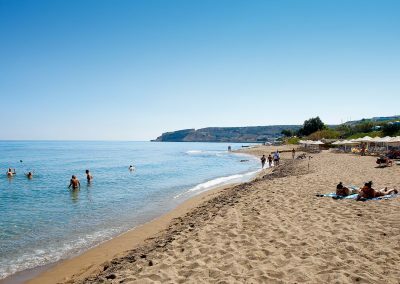 They are only four minutes drive away from the beautiful beach at Almyrida, with many cafes and tavernas. Water, electricity and telephone access is close to the plot. The plot is notarise as split into two plots, and can also be sold as such. 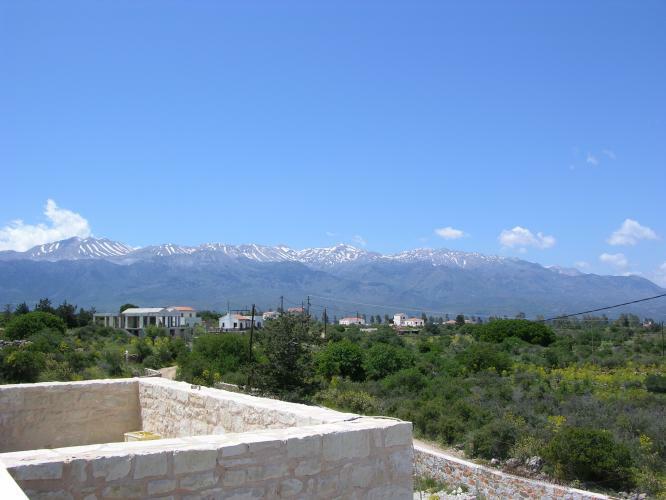 Price for a complete plot of 8,100 m2: €380,000. 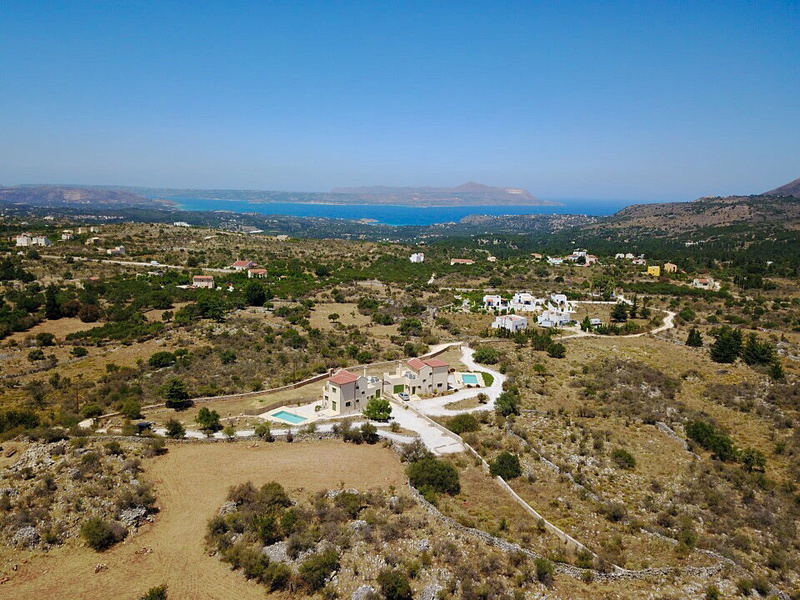 The Prince’s Villa Company is a Greek company under Dutch management. It all started in 2004 when the Dutch owner bought a piece of land in Crete and built a villa there. 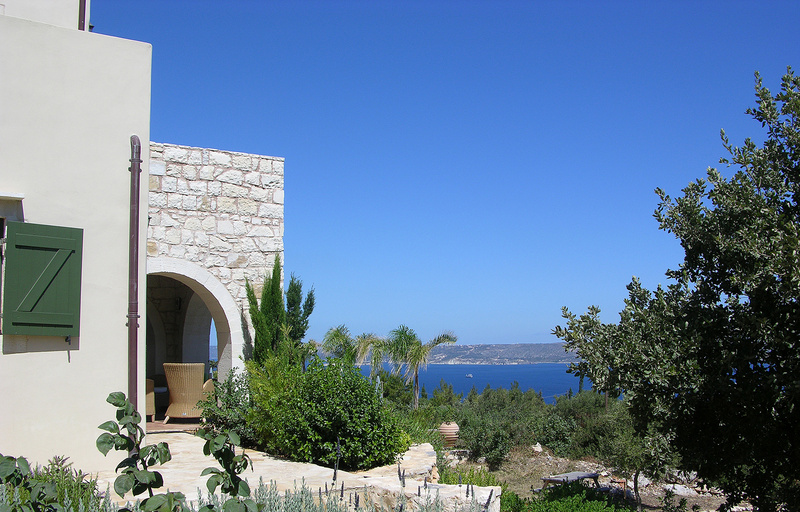 The passion for the island and the experience gained led to the creation of The Prince’s Villa Company. 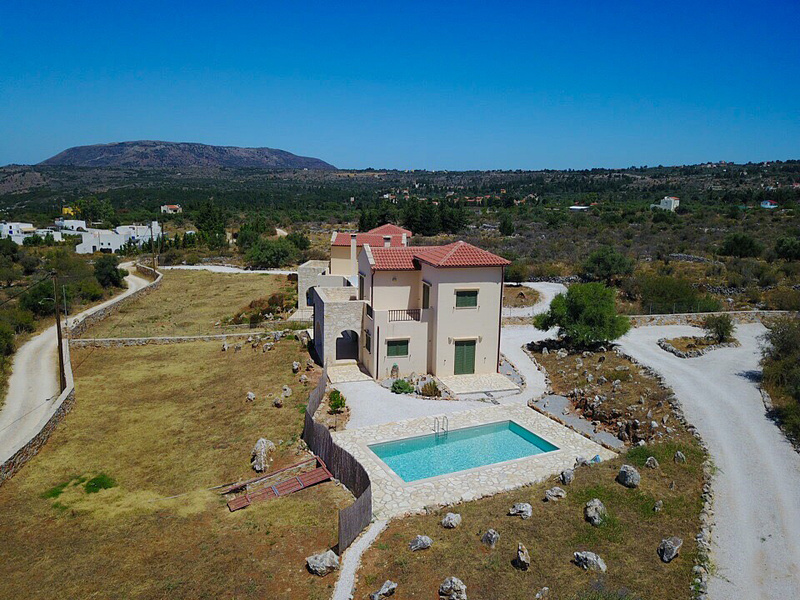 The mission of the company is to design, build and sell high-quality and beautifully designed traditional villas at prime locations, offering a high level of privacy with every modern luxury and comfort. ‘We believe in quality rather than quantity.